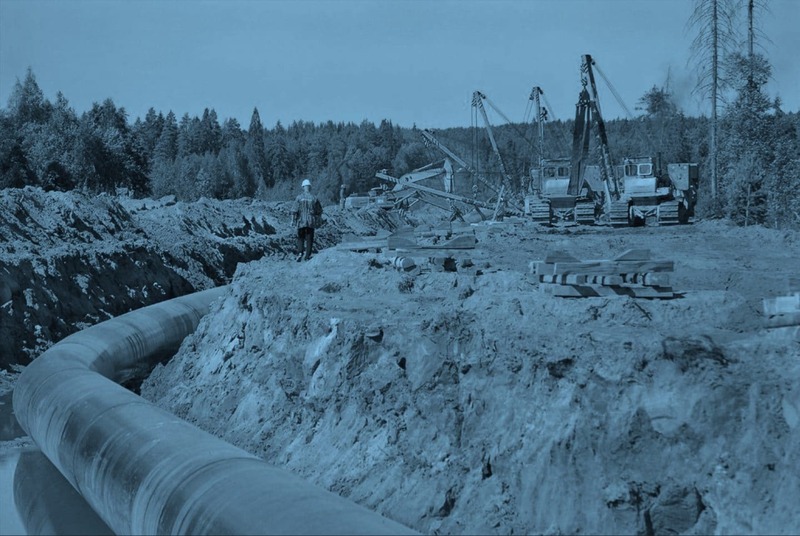 Third party inspection services are used to ensure pipeline projects are constructed in accordance with all applicable codes, specifications, and permits. NEFS inspectors are carefully selected so their expertise matches the client’s project needs. Inspectors can be involved in every stage of a project or a single phase specified by the client. 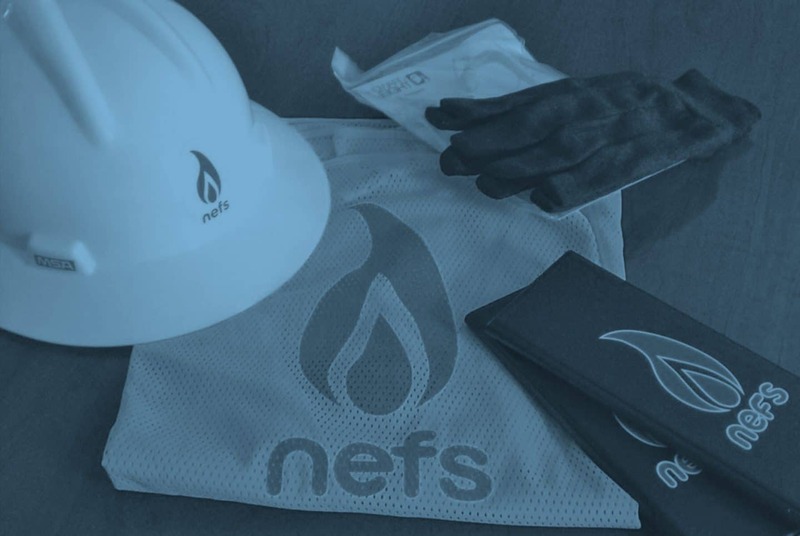 NEFS inspectors can be procured in every stage of a project or a single phase as required by the client. Our inspectors provide a full range of pipeline inspection services that meet local, state, and federal regulations. 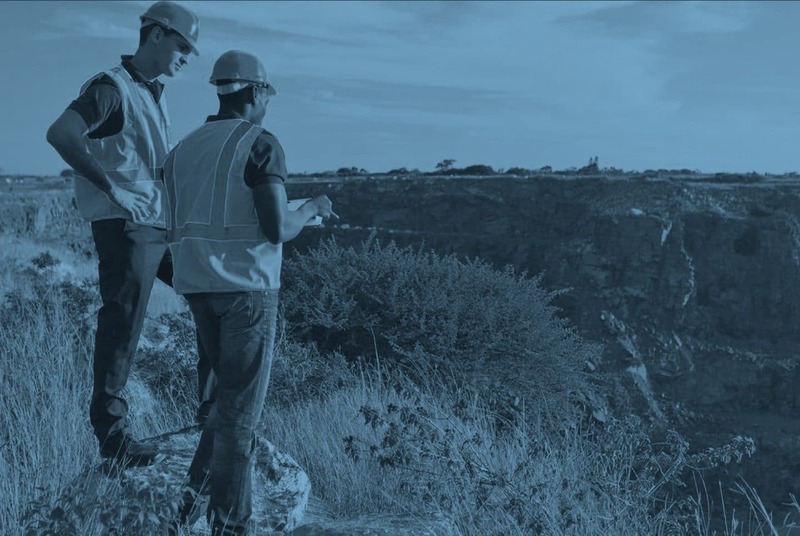 NEFS offers high-level Quality Assurance and Vendor Surveillance services to various transmission clients on major projects throughout the US and abroad. Visits to supplier’s plants at numerous locations in the U.S., Mexico & Canada. NEFS representatives review the suppliers’ Quality Control Program, observe the supplier’s operations and assess actual work in progress on the equipment being manufactured. Pictures and documentation are written and assembled. Daily reports prepared by NEFS regarding the supplier’s processes observed which includes welding and testing. Our commitment is to hold these services directly provided by NEES at a high level; advising clients, leading efforts and/or coordinating an activity for these clients, utilizing the expertise of NEES personnel to “manage” efforts for clients.